Domain Name ServicesWhy you need a domain? Need a reliable HostingWhy choose us? Our designs are flexible as we carefully craft a website/app to be usable and aesthetically pleasing across a wide range of devices. That adapts and responds to your user. Meaning that you are able to maintain one website/app that will serve all of your customers, no matter where or what they are viewing it on. 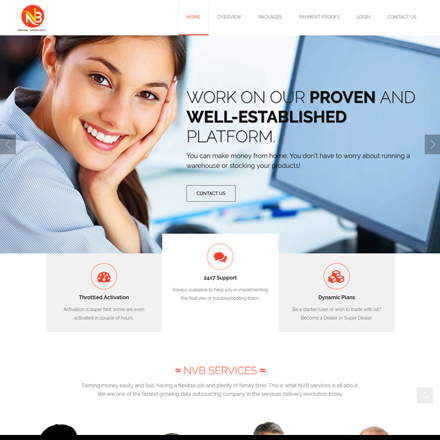 Our custom and professionally designed and developed websites and applications also reflect well on your business and make customers feel more secure about choosing the products and services it offers. Did you accomplish everything you wanted to in 2018? If not, it might be efficiency that’s holding you back. 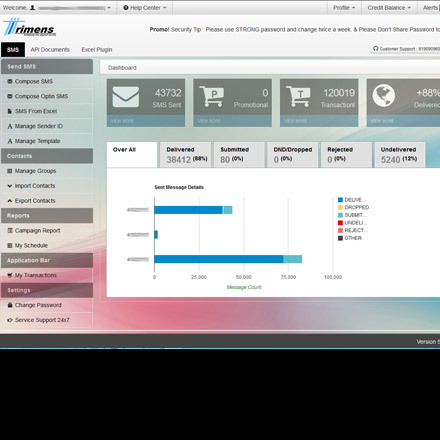 We at Trimens develop Time-saving apps that keep you on track. From day planners set to a timer, to automating social media, these apps will help you get things done in no time. Designer & manufacturer of pre-engineered steel buildings & structures and cost-effective steel solutions. A supplier of excellent quality Galvanised Steel Doors & Windows as well as Laser Cut Metal Gate, Laser Cutting Artwork such as panels, tables, screens for internal and external decor. NVB Services is one of the fastest growing data outsourcing company in the services delivery revolution today. 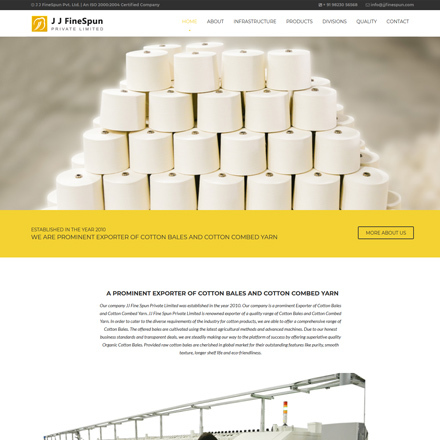 JJ Fine Spun Private Limited is renowned exporter of a quality range of Cotton Bales and Cotton Combed Yarn. Tathastu is a group of professionals engaged in the targeted activities towards happy and successful trends of the universe. 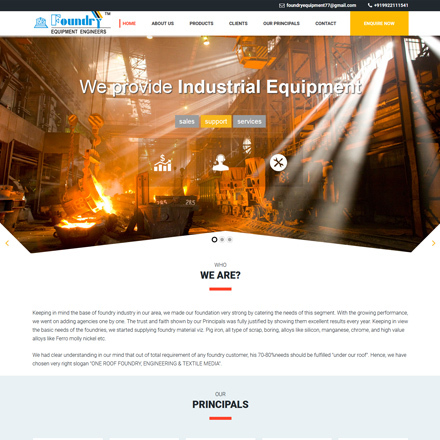 A leading industrial Tooling & Machinery Equipment manufacturer and supplier. 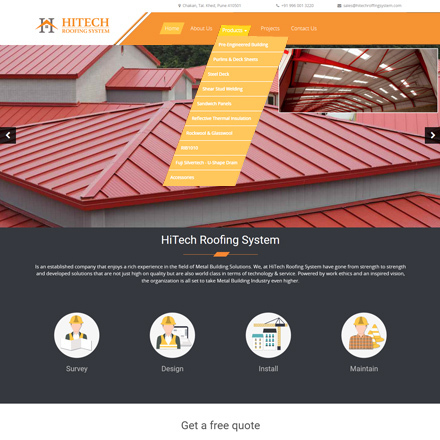 An established company that enjoys a rich experience in the field of Metal Building Solutions. 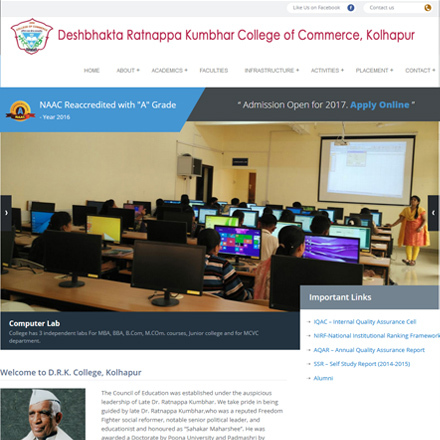 Official website of Deshbhakta Ratnappa Kumbhar College of Commerce, Kolhapur. 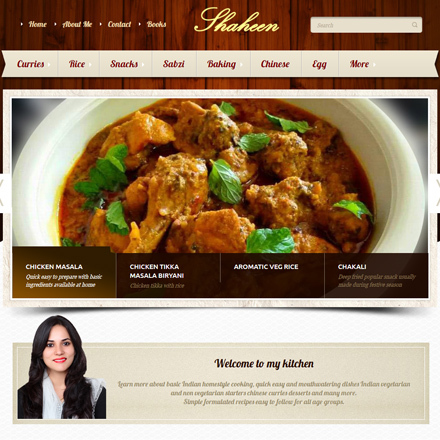 CookWithShaeen is about popular Indian dishes and beverage food receipies. 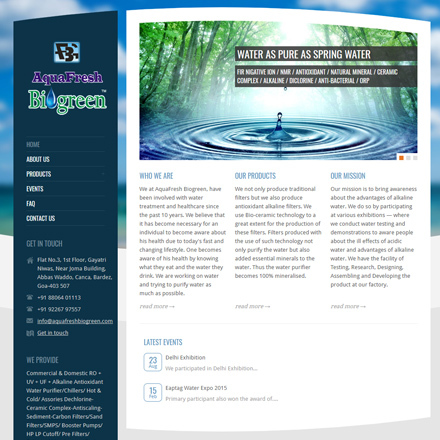 Commercial RO, Water Purifier manufacturer and supplier. 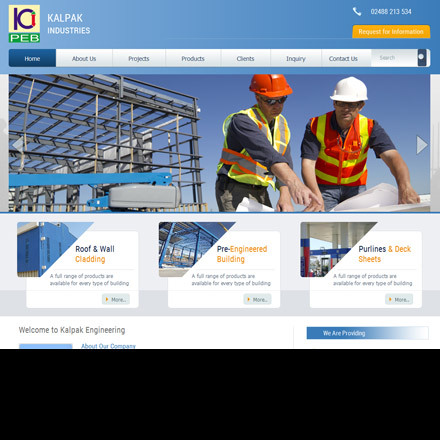 Kalpak Industries is a leader in the design & manufacturing of pre-engineered steel buildings & structures and cost-effective steel solutions. 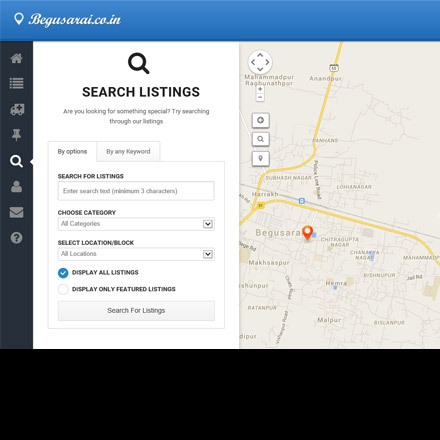 Online directory portal for any type of – companies, shops, restaurants, real estate, websites and so on. Find any thing, any place, any person. 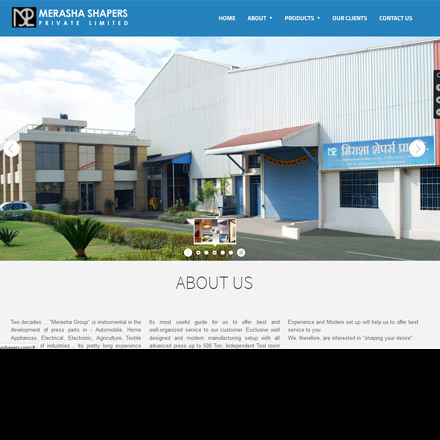 Merasha Group is instrumental in the development of press parts in - Automobile, Home Appliances, Electrical, Electronic, Agriculture, Textile and variety of industries. 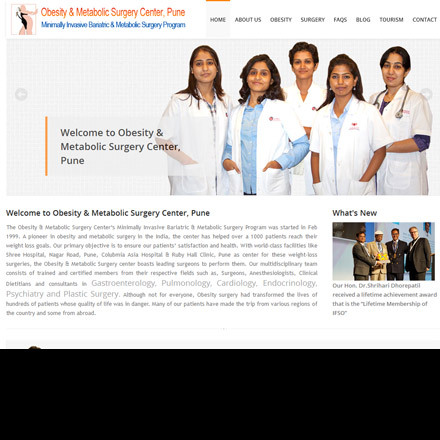 A pioneer in obesity and metabolic surgery in India, the center has helped over a 1000 patients reach their weight loss goals. An Internationally Accredited award winning animation & media education institution from the year 2000 with its successful track record. 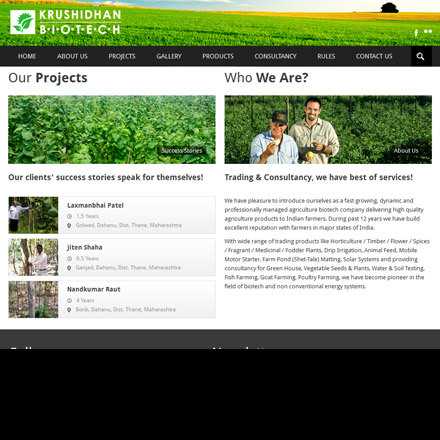 A fast growing, dynamic and professionally managed agriculture biotech company delivering high quality agriculture products to Indian farmers. 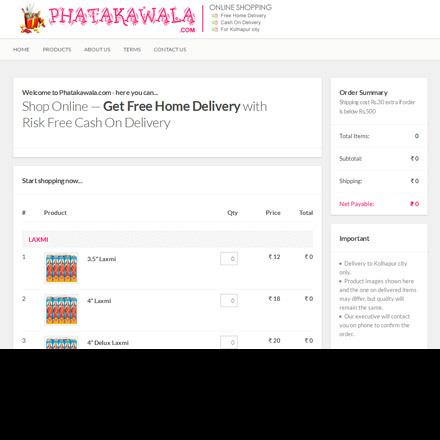 Online Shop for crackers having facilities like free home delivery and risk free cash on delivery. 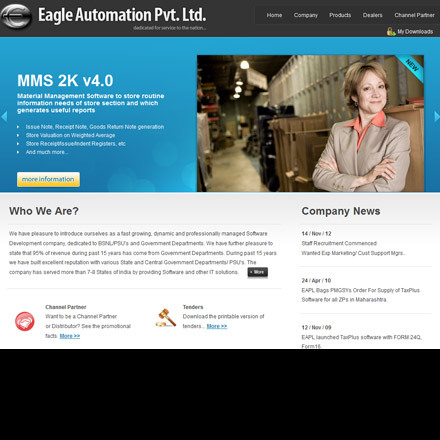 A Software Development company, serving BSNL/PSU's and Govt. Departments. The company has served more than 7-8 States of India by providing Software and other IT solutions. A direct marketing organization (MLM) in Kolhapur. That directly sell quality products and services by creating vibrant self-help terms all over the country. 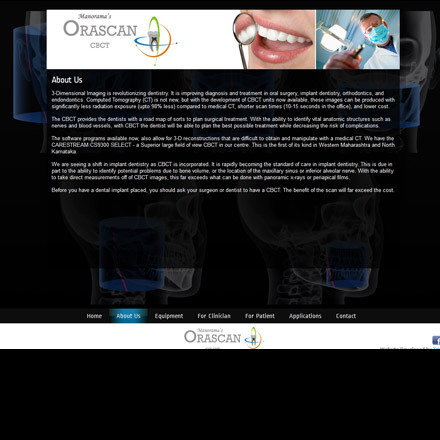 ORASCAN CBCT is a most advanced imaging centre for the face, teeth and jaws. The first direct digital dental imaging center in Western Maharashtra. 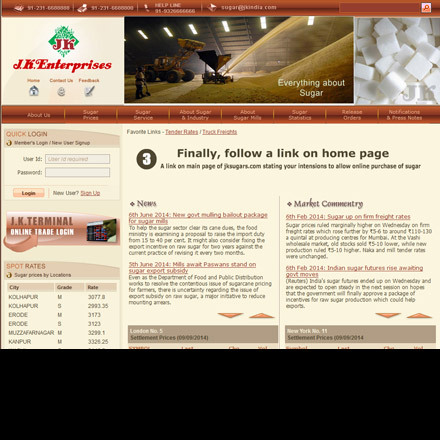 Is a leading broking house of sugar, also a reputed & highly trusted name in physical sugar trade since 1980. It includes futures trade of sugar i.e. MCX & NCDEX. 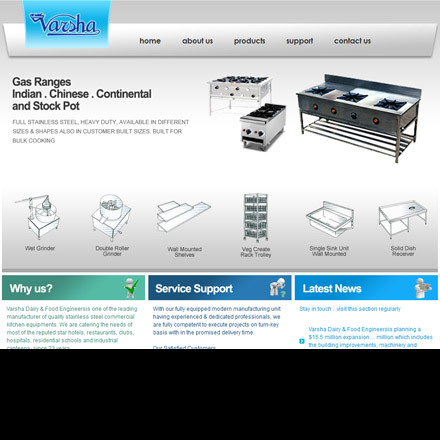 Varsha Dairy & Food Engineers is one of the leading manufacturer of quality stainless steel commercial kitchen equipments. 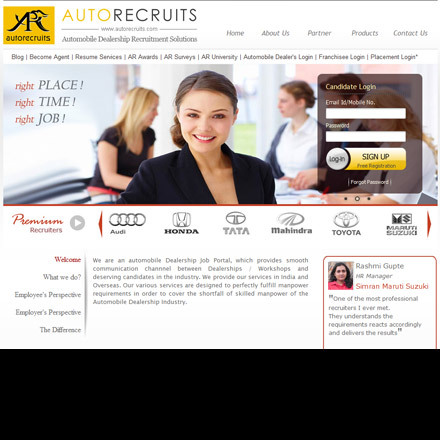 Is a automobile dealership job portal, which provides smooth communication channel between Dealerships, Workshops & deserving candidates in the industry. 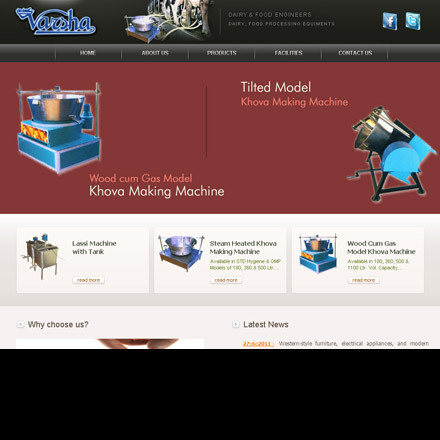 Varsha Dairy & Food Engineers is one of the leading engineering company for designing, manufacturing, installation of dairy processing equipments on TURN KEY basis. 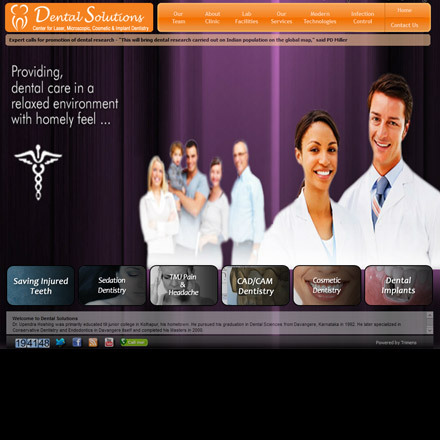 Dental Solutions is a center for Laser, Microscopic, Cosmetic & Implant Industry. 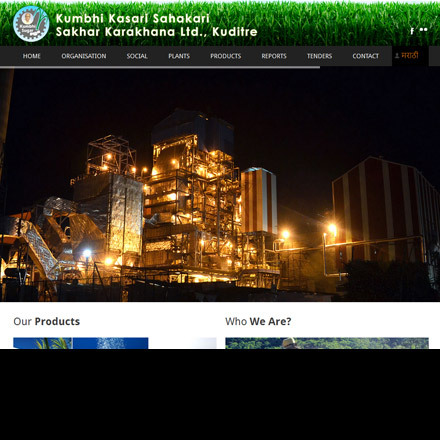 Kumbhi Kasari SSKL is a co-operative sugar organisation located in Kolhapur. 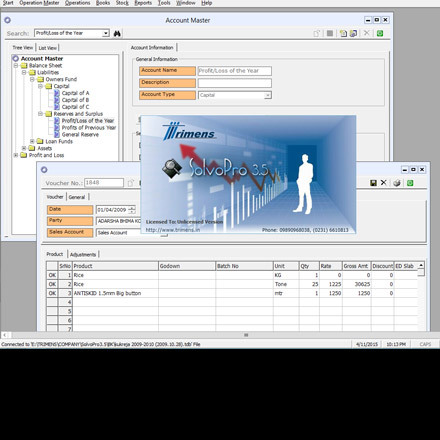 Trimens SolvoPro is an accounting and inventory application for day-to-day management of stock and finance. 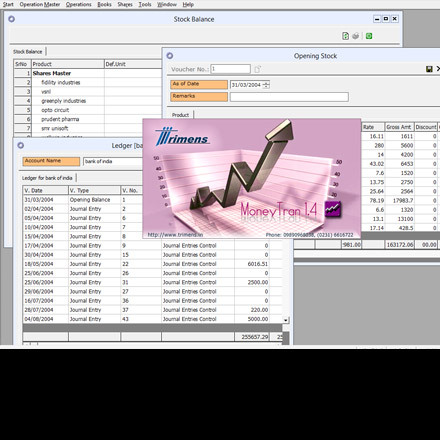 Trimens MoneyTran is a shares managment and accounting software. 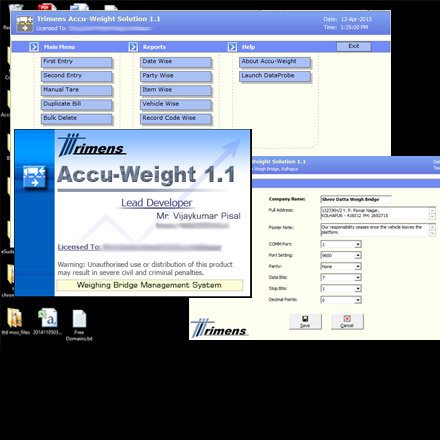 Trimens Accu-Weight is for Weight Bridges with capacity of 10 tons and more. 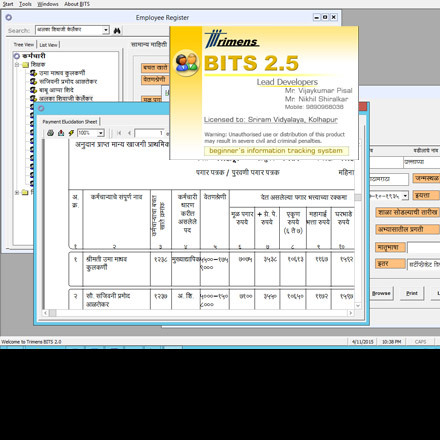 Trimens BITS is a school records management windows software which maintains student and staff records including payroll. 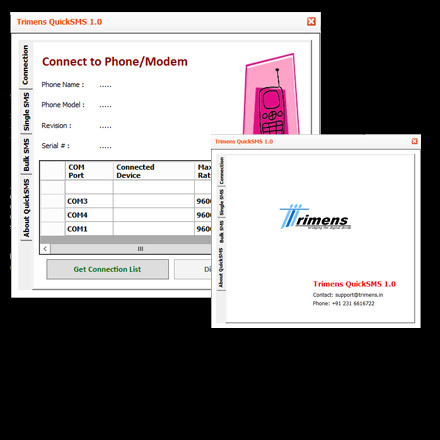 Trimens QuickSMS is a Windows application for sending single or bulk SMS through your GSM mobile network. A web based Transactional and Promotional SMS service with API support along with Voice SMS, Missed Call Alert, IVR, Toll Free Number. Whatever your IT requirements, we are here to help initially with advice, and then with cost-effective services and solutions designed specifically to your current and future needs to maximise your profit. Trimens have specialisation in the Software Development, Website Designing, Search Engine Optimisation, Domain Registration, Web Hosting, Graphics & Animation and Mobile App Development that address your unique business requirements. We have the ability to analyze your business needs and objectives and design a highly customized and effective solution – one that compliments your business strategy and separates you from the competition. We provide expertise applications, software and services like Inventory and Accounting Software, Shares Management Software, Weigh Bridge Management Software, School Record Management Software, Biometric Time Attendance System, SMS Applications and more. 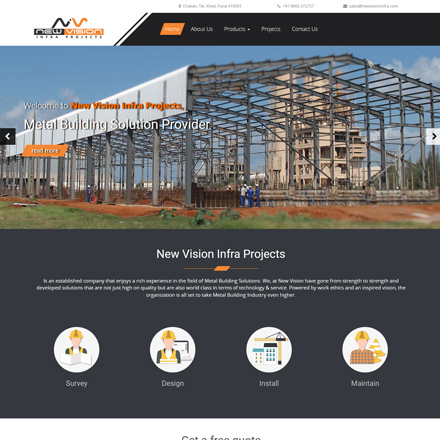 Website development is a process which requires an understanding of the “Business” of the client and to be able to achieve the right projection. It requires an immense understanding on the part of the web development company for the creation of an effective web identity attracting the right kind of customers. It also requires expertise in the fields of design, programming, online marketing and website maintenance. Having completed design and development of 200+ websites, Trimens is a website development company in Kolhapur, Maharashtra, India standing tall and strong in this field. We believe that creativity and usability are the two vital aspects of any online entity. 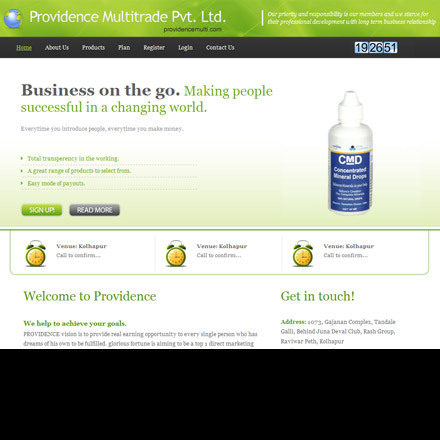 Our company offers our clients with business-centric set of web design. Trimens offers incredible speed, unparalleled availability and industry-leading uptime, all are delivered via a managed platform perfectly tailored for any website, from web design agencies to freelance web designers, and professional website owners. We offer Standard & Professional (Shared) Hosting packages as well as Cloud & Managed Hosting, Virtual Private Server Hosting, Dedicated Server Hosting with 99.5% uptime SLA. Our highly creative, committed and experienced graphic designers and animators, use the latest hardware and software facilities to create assignments as per client requirements. We offer a variety of services including illustration design, graphic design, web design & development, flash animations, flash presentations, flash videos, flash applications, 2d animation, 3d modeling and animation, video editing and visual effects etc. Trimens is one of the best animation and designing companies in Kolhapur, Maharashtra, India, with the ability to manage various projects from any industry. Mobile App Design and Mobile Application Development are essential components to almost every single business today. From employees to customers, mobile apps make it possible for people to stay constantly connected and productive. At Trimens, we develop serious (yet beautiful) apps on iPhone, iPad, Android & Windows. We're known for blending top class design with serious, scalable, engineering-focused performance. It’s really great how easy my website is to update and manage. My new site is so much faster and easier to work with than my old site. It used to take me an hour or more to update a page. Now it’s almost like having a designer right here with me. I just choose the page, make the change and click save. It’s so simple. Thanks, guys! We had a terrible experience with our old host but when we shifted our websites to Trimens everything changed. As promised, they are giving excellent support 24x7 and have provided near 100% server uptime. Kudos to technical team. Working with Trimens was (and continues to be) an outstanding experience. 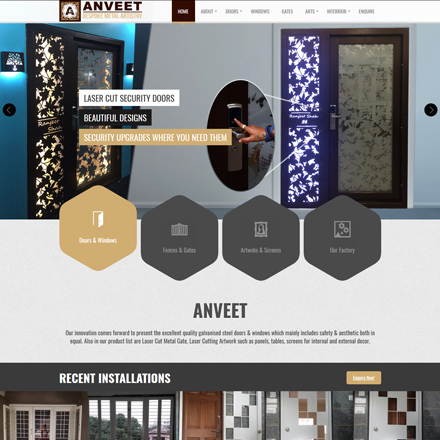 Since launching our website with their design ideas, services and recommendations, Anveet Arts has experienced a sensible increase in order conversions. It was summer of 2011 when we placed our first order and now in 2016 we placed our 6th (sixth) consecutive order. This time with one more challenging task – Search Engine Ranking Optimisation. You didn’t failed this time as well. We developed a great partnership with Trimens and their dedication to our websites is evident in all aspects of the sites. We appreciate their attention to detail and creative approach to bringing our new product family to life online. I’m glad I decided to work with you. It’s fascinating how you guys read my mind and came up with such a feature rich website and that too in a limited given time window. Creating a robust, secured yet user friendly online examination system was really a tough nut to crack but Trimens have done it stupendously. They not just delivered online exam framework but an esthetic and more appealing content rich front site as well. We gave you one simple PDF file and you came up with a beautiful website. That’s just not all, the support you are giving for our time critical changes is really outstanding. We deliver excellence and certainty across all of your enterprise’s IT needs. We help you to achieve flexibility, speed, and efficiency, a robust IT strategy by providing you system integration, testing, application development and management services and solutions.